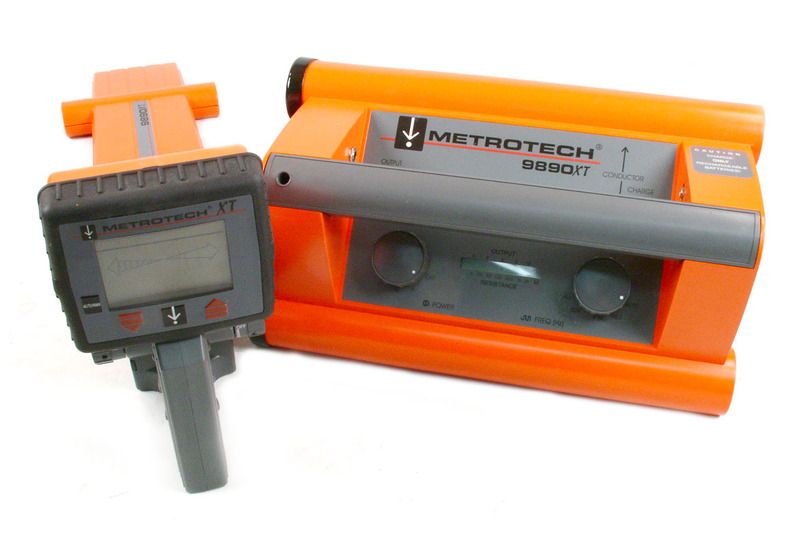 Metrotech 9890DLXT Triple Frequency Utility Line Locator with "Best Frequency" auto-select, plus 50/60 Hz powerline locate. 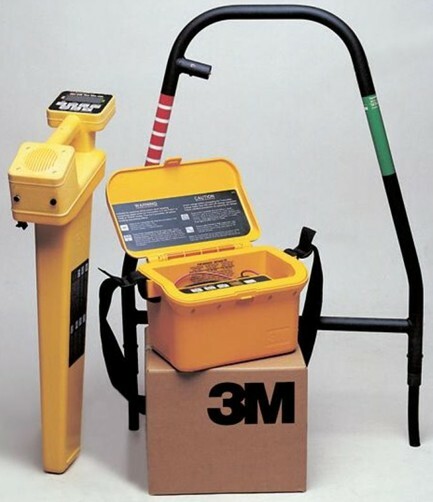 The Metrotech 9800XT is a series of state-of-the-art utility line locators precisely designed with many powerful features to provide you with optimum information about your locate situation. This model is designed for multiple utility locating. 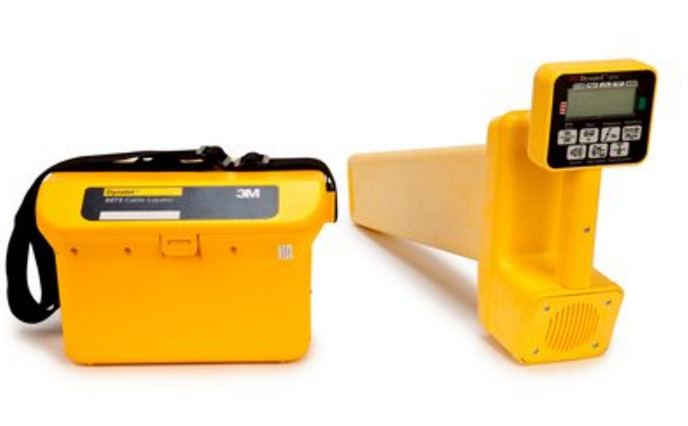 Three-frequency line locator, one button operation, makes it one of the easiest locators to use. 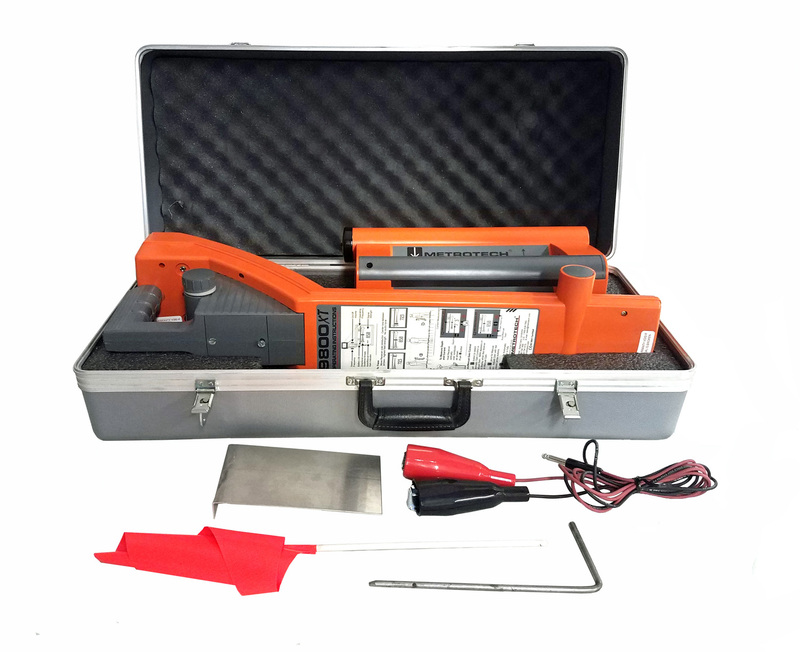 The lightweight receivers current measurement sensitive left flash right guidance and easy to ready signal strength make finding your line easier. A real time continuous gain provides a smooth signal response without adjustment. Depth is determined with a push of a button. The 3 watt transmitter automatically selects the best frequency for the job and features 3 frequency outputs that let you verify your locate.